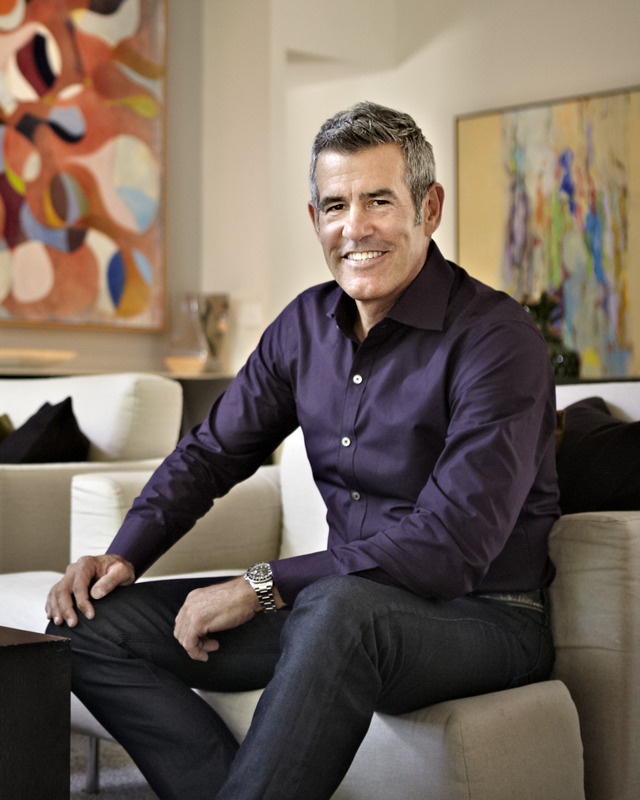 William A. Donius, former banker and CEO, teaches his creative method of problem solving to a wide range of corporations and employees and also blogs at Huffington Post. With thirty years of experience in the corporate world, Donius was chairman and CEO of Pulaski Bank in St. Louis, where he oversaw the bank’s eightfold growth over twelve years. For more information, please visit WilliamAlanDonius.com. "Are you leaning too heavily on left-brained thinking? The verbal, analytical side of our brains is a genius at solving certain types of problems, but the left brain tends to spin its wheels when faced with problems requiring empathy and creativity. Thought Revolution will give you a fresh way of thinking, one that we can't, in all rationality, neglect." "I can attest that Bill’s book delivers on its promise: You can change the way you think and find your truth in whatever challenges you. Whether you are recovering from a trauma, grappling with a life-altering decision, fighting to lose weight, or searching for a romantic relationship, Thought Revolution will take you on a journey that will set you free." "Thought Revolution is different from virtually any of business book?s? I've read as it truly lives up to its title. If you read it, you will indeed learn how to see your world through a different lens--not through the author's but through the lens of your intuitive right brain. Give yourself this gift." "Over the years, I have known Bill Donius as an artist, bank president, activist, and now as an extremely fine writer. 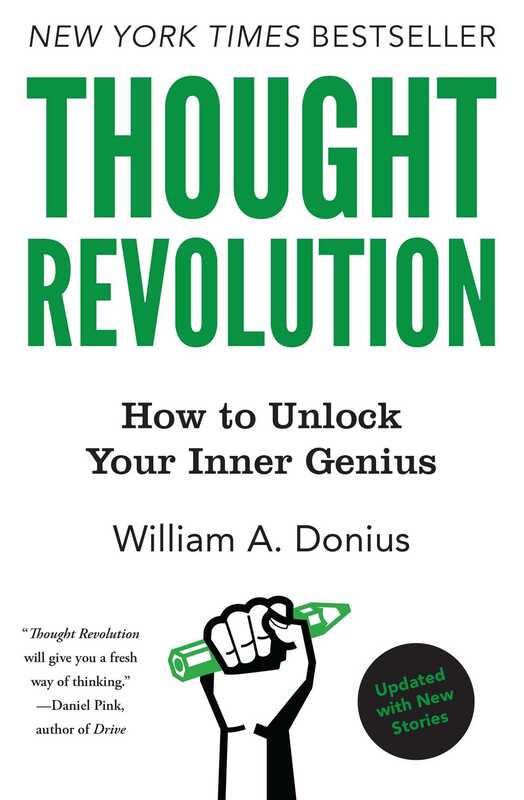 Thought Revolution: How to Unlock Your Inner Genius is a brilliant new exploration of the power of the right brain and how it could change your life forever. Donius is a renaissance man and this book is just another piece of remarkable evidence of his genius." "Many times in my life I’ve thought, “Oh I could never do that because of this.” So, when Bill Donius began talking to me about brain function and the employment of exercises involving the non dominant hand and the engagement of the right brain, I regarded it as well-intentioned baloney. However, as my left hand writing became more legible and liberated, I began to have the strength and the grit to clear obstacles to a creative enterprise I’d avoided starting all my adult life. Although the obstacles put in place by the this remain, it is because of the ideas and exercises offered in Thought Revolution that I nowadays have the gumption to work to clear them. To any reader ridden with the what ifs and the I cannots, I recommend Thought Revolution without a doubt. With stars."